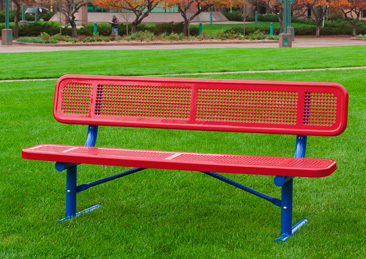 The Extra Heavy-Duty Team Bench w/o Back can be portable, inground, surface mount or wall mounted. 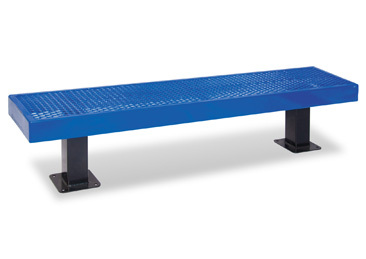 The UltraCoat 940 bench continues to be our most popular series. 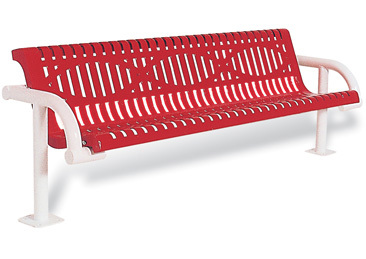 This bench can be portable, inground, surface or wall mount. 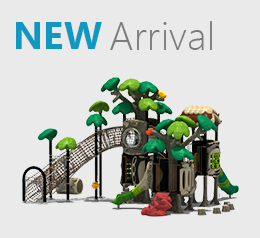 The UltraCoat Contour Bench is available as 965 (with back), 966 (without back) . 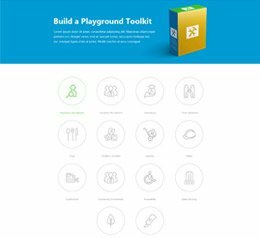 965/966 -Portable, Inground, or Surface Mount. The Cantilevered Bench has a variety of seat styles shown below. 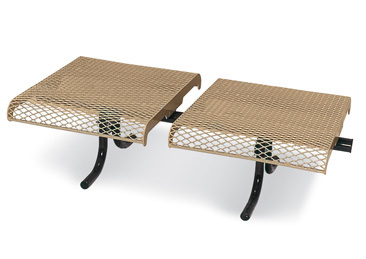 Bench is designed for comfortable outdoor seating. Inground mount only. The Contour Cantilevered Bench is available with back (975) or without back (976) in 5 different styles. 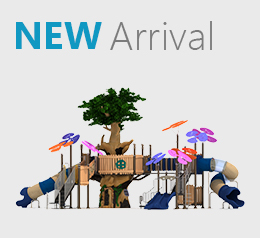 Seating capacity can be increased with 4′ and 6′ add- on benches. 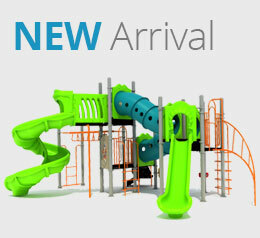 Available in inground or surface mount. 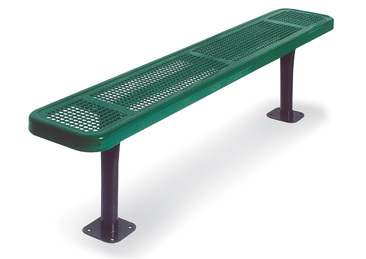 The Mall bench has a 15″ seat with a 4″ tall outside border. 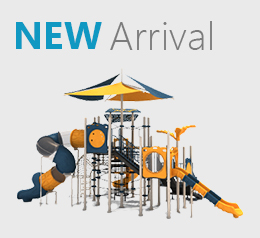 Available in 4′, 6′ and 8′ lengths. 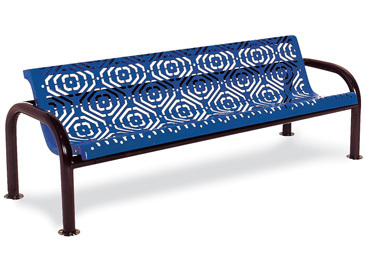 The Geometric Mall Bench is designed to fit around objects or create geometric designs. 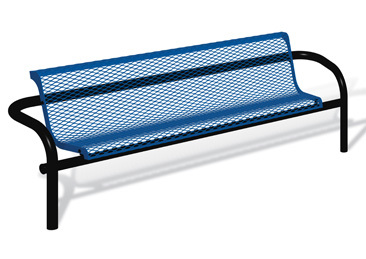 The bench has a wider 20″ seat with 4″ tall outside border. 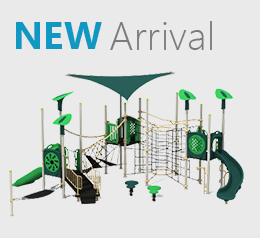 Available in 6′ and 8′ lengths. 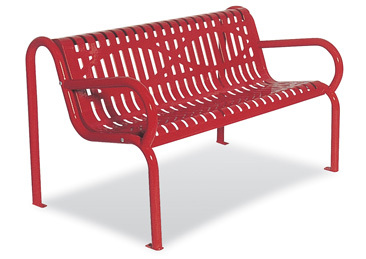 The Sierra bench is designed in a modern European style. The 700 series seating without backs and 800 series with backs have 2 or 3 individual seat sections. 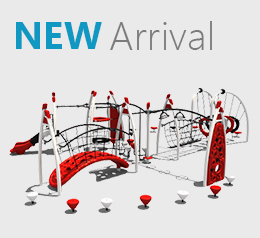 The sections can be placed side-by-side to create straight or oval seat configurations, with the addition of the 715, 730, 815, or 830.